A backup internet connection for me is a must especially when our router at home showing its red signal (due to Streamyx’s connection problem). 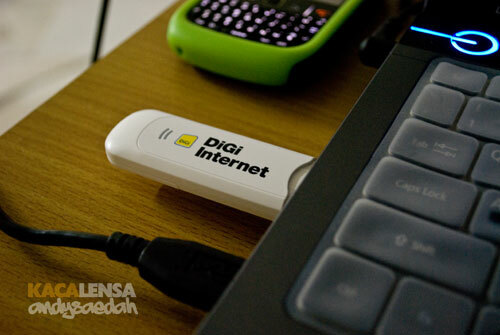 All this while I’ve been using DiGi Prepaid Broadband as my portable backup. I just reload when i wanna use the internet which cost me RM10 for 5 days unlimited data. Project 365 – Day 94 – PHD!